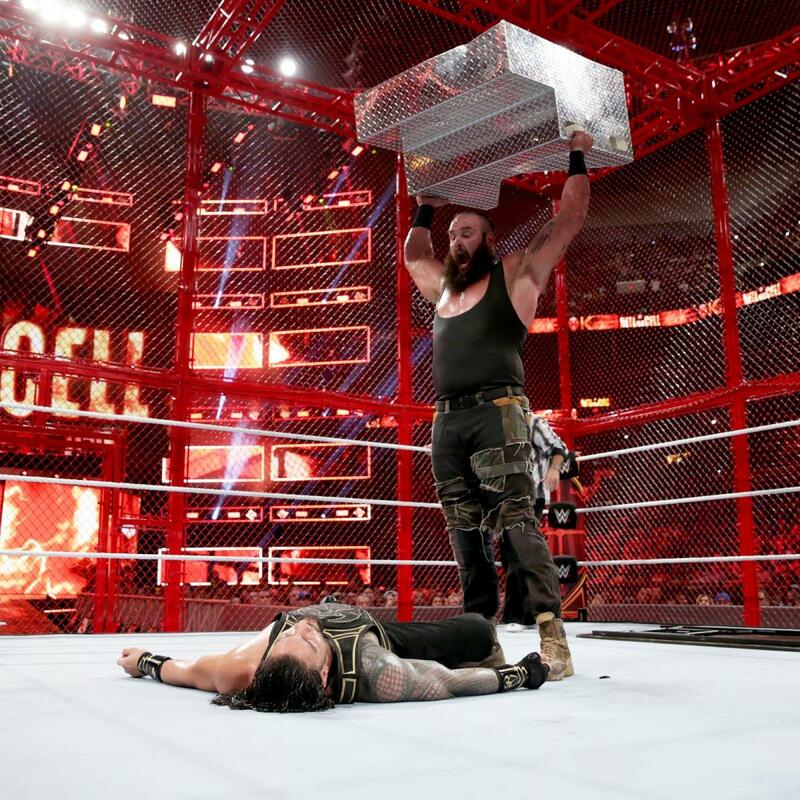 Well in spite of its faults and WWE's "best efforts," Hell in a Cell managed to be one of the best top-to-bottom PPVs the company has put on this year. All seven matches were at least pretty good, a few were outstanding, and most of the booking was inoffensive. I mean, it's sad WWE's standards have fallen so far, but I'll take a consistently entertaining show from them whenever I can get it. I should note that Renee Young's presence in the announcing booth is such an improvement over Coachman. Renee isn't Jesse Ventura or anything, but unlike Coachman she has a passion for the business and actually understands it. And since Cole and Graves actually like her there's no distracting bickering going on. So for the first time in ages, RAW's announce team actually enhanced the matches rather than hurt them. Kudos to Renee for being the first-ever full-time female announcer. So the first half of the show was obviously much better than the second; I fear this will be the case going forward as long as Roman and Ronda are the top two stars and their matches go on at the end. The first four bouts were all ***1/2 and above, the last three were all sub-***. 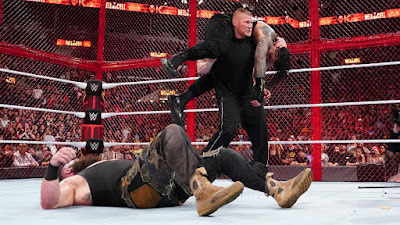 On balance Hell in a Cell was a very strong showing that could've been even better with a different match order and an actual main event finish. WWE continues to either overthink or underthink every aspect of the show, but at least the roster was allowed to make the most of their match slots. Imagine if this company were run by someone who knew what they were doing. What I'd Change: AJ-Joe should've been in the Cell and gone on last, or Roman-Braun should've had a real finish. Most Disappointing Match: I guess the main event.